Christmas is knocking at our door. Along with setting up the Christmas trees, buying gifts for all is also in our to-do list. 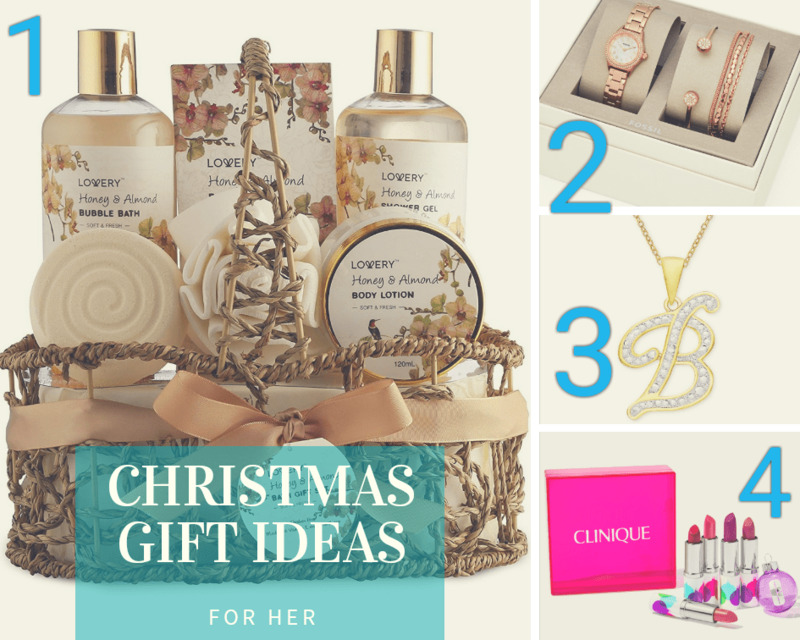 Choosing the perfect gift for the women in your life can be a little daunting, as it is hard to please them. 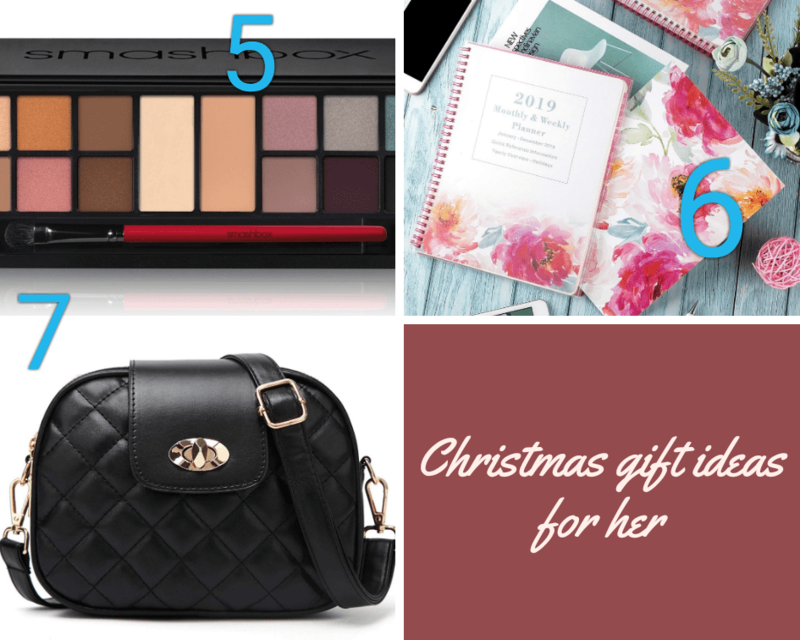 But worry not, here I am rounding up few awesome Christmas gift ideas for her, be it your mom, your wife or your best friend. And the best part is these falls under different budget range.So you can choose based on what suits your pocket. 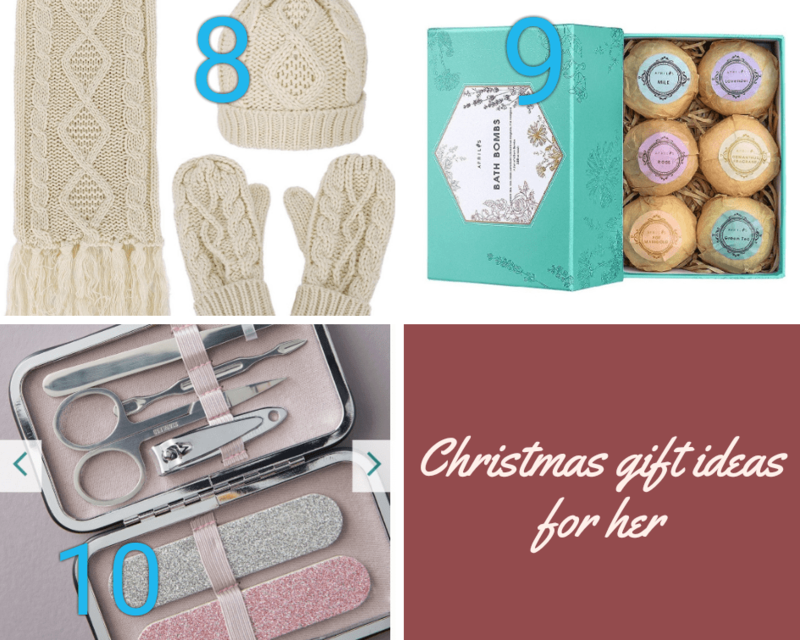 So that’s all for today.I hope you like these ideas.Not only Christmas,these are perfect for any occassion.I am 100% sure that you will not disappoint them if you gift any of these.I am telling you one more secret. Each one of these are in my Christmas wish list as well.I hope my Christmas Santas are reading this post.